ReNEUAL addresses the potential and the substantial need for simplification of EU administrative law, as the body of rules and principles governing the implementation of EU policies by EU institutions and Member States. EU administrative law has evolved on a policy-by-policy basis in an unsystematic and non-transparent manner. Simplification can be achieved by the rationalisation and improvement of structures and methodology used throughout EU policy fields. The overall objective of ReNEUAL is to develop an understanding of EU public which ensures that the constitutional values of the Union are present and complied with in all instances of exercise of public authority. As a step towards this objective ReNEUAL working groups have developed a set of model rules from 2009 until 2014. 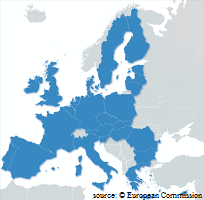 The ReNEUAL Model Rules on EU Administrative Procedure are designed to reinforce general principles of EU law and identify – on the basis of comparative research – best practices in different specific policies of the EU. Current ReNEUAL working groups focus on Common European Principles of Administrative Law and Good Administration, Digitalized Public Administration and International and Transnational Administrative Law. For details see: Projects & Publications. 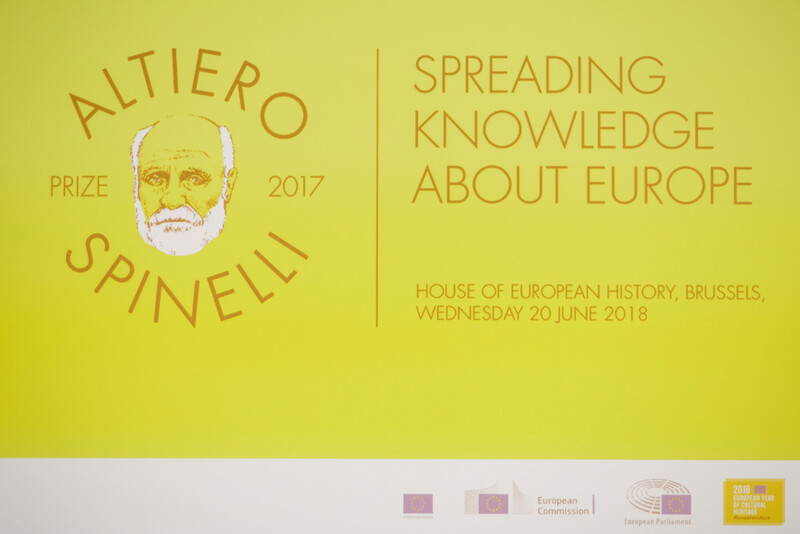 ReNEUAL has won the 2017 "Altiero Spinelli Prize for outreach: spreading knowledge about Europe" with a First Prize, as announced by the European Commission on 24 April. The Prize is an initiative of the European Parliament (MEP Luigi Morgano, S&D) that is implemented by the European Commission. 2017 was the first year of implementation. At team of 36 independent evaluators set up by the Commission selected the 22 winners (six first prizes, six second prizes and ten third prizes) from a total of 279 applications. 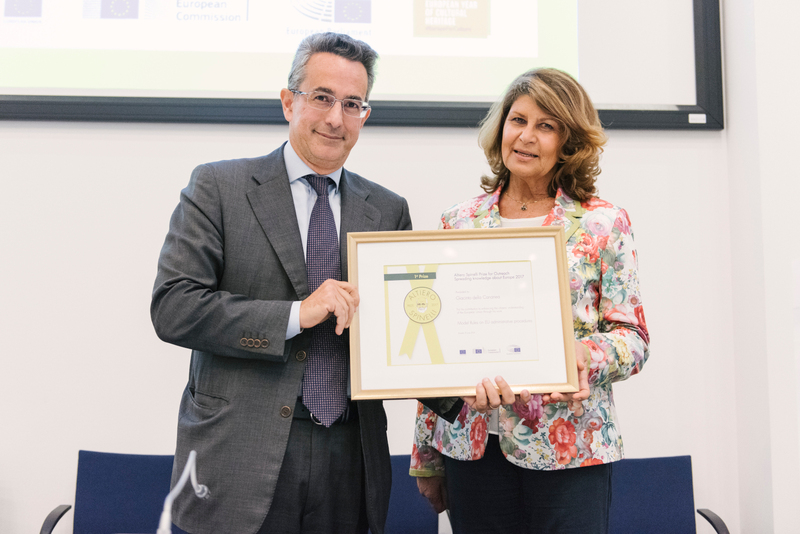 The Prize was awarded to Giacinto della Cananea on behalf of ReNEUAL. The Steering Committee is proud of this official acknowledgement of the usefulness of the Model Rules and is thanks Giacinto della Cananea who filed the application for the Prize.